NB! For installing and activating in EU countries only! 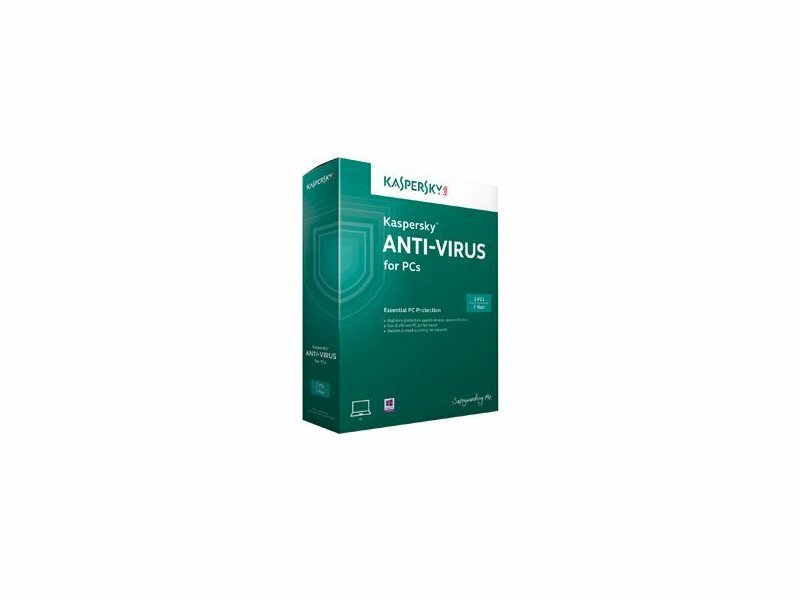 Kaspersky Anti-Virus – the base tool to keep your PC and your data secure against malware. For better protection we recommend Kaspersky Internet Security.